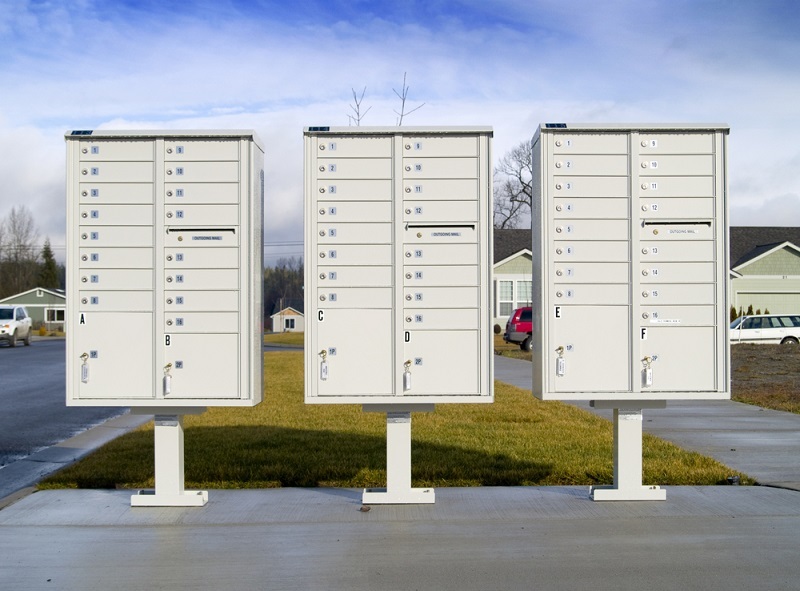 If you live in an apartment complex, condominium, or a neighborhood that has one central location where there are community mailboxes, you will quickly discover the importance of a mailbox locksmith service. To keep your individual mailbox secure, you will need a lock key. If something goes wrong with this key or if you have just moved into a new home and are using a mailbox that has been used before, you will first need to have these mailbox lock replace to control on who have access to your mail. Or, if you have lost your keys, you will need a new set of mailbox keys made for you. The United States Postal Service requires that all locks in a community mailbox group be keyed differently so that you are the only one who access to your individual mailbox. The easiest way to handle all of your mailbox locks and key needs is to call upon the help of a professional locksmith. These mailbox locksmith technicians will arrive with the proper tools and equipment needed to change, repair, or service any mailbox lock. A certified professional locksmith will also be able to set up an entirely new USPS-approved mailbox lock for you. Lost Mailbox Keys – If you have lost your mailbox lock key, you may think you need to go the the post office to get a new set of keys. In reality, your apartment or condominium owner is technically the owner of the keys. However, many landlord or apartment or condo owners allow individual tenants to have their own mailbox keys made. The fastest way to get a new mailbox key is to hire a professional locksmith to replace the lock and supply you with a new set of keys. The locksmith can either replace the entire mail box lock or use the code number off of the back of the lock on the mailbox to cut a new set of keys. Keep your mail and deliveries secured by making sure their locks are working. Don’t worry about going to the United States Post Office to have these services performed for you. Let the skilled technicians from GilbertLocksmith.info come to help you with all of your mailbox locksmith service needs.